We may never understand the pure heart that animals possess because, in spite of the terrible treatment they suffer, they have a way of loving again. We hope it shocks you to realize that animal cruelty is very much on the increase. If you are not bothered, you should know that animal abuse is often an indicator of domestic violence: If the incidence rate of one increases, so does the other. A survey has shown that 71% of domestic violence victims noted that violence against pets was involved. 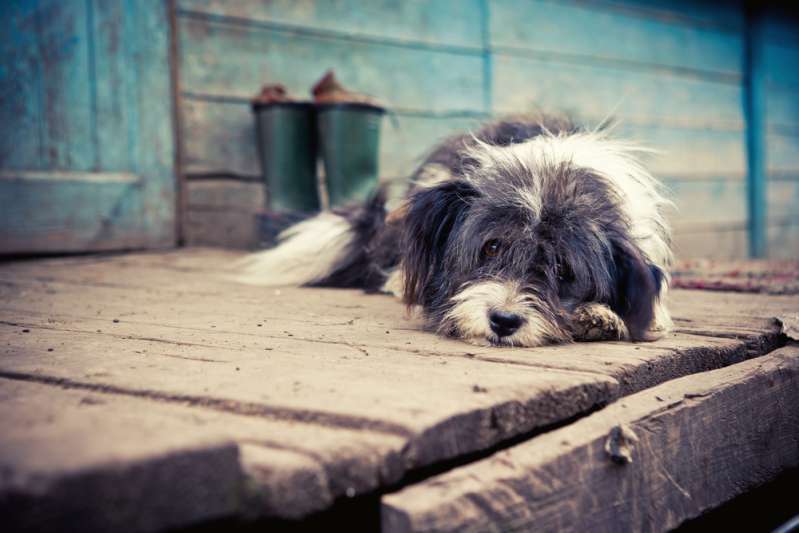 Some people assume that only dogs and cats are poorly treated, but even livestock suffer abuse. 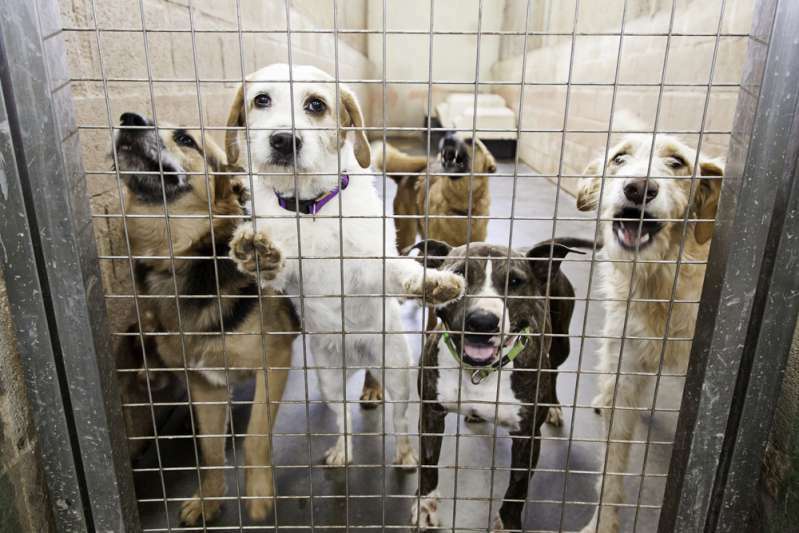 Only 5% of abused animals are dogs. Even animal testing is a form of abuse and, according to Canine Journal, 66,000 dogs and 21,000 cats are used as test subjects by cosmetic and pharmaceutical industries annually. In June, Hope for Paws, an animal rescue organization, requested donations as they marked their 10th anniversary. What got most people’s attention, however, was not the appeal due to a lack of funds, but the inspiring story of a poodle who ingested acid. The rescue team received a call about a dog in a desert town near Los Angeles. The dog was in dire need of help but when Eldad and Loreta Frankonyte arrived, they were not prepared for what they saw. READ ALSO: An Abandoned Dog Mistaken For A Werewolf Finally Gets Help. When Would Human Stop Turning A Blind Eye On These Creatures? The dog wasn't in a good state. When they got to the clinic, it was discovered that she needed invasive dental surgery and was suffering from other diseases. The dog was named Alice and, a week into her recovery, Loreta took her home for fostering. For about two months, all she ate were organic foods while her new guardian rubbed coconut oil all over her shaved body. She was adopted by a family, who had once before adopted a pet from the organization, and renamed Suri. Six months later she wasn an entirely different dog. Suri is now bursting with energy and glowing with love and tender care. The best way to help an animal you suspect is being abused is by reporting it to relevant authorities. First of all, write a comprehensive report of what you have observed. If possible, take photographs. You can furnish the law enforcement agency with names and contact information. 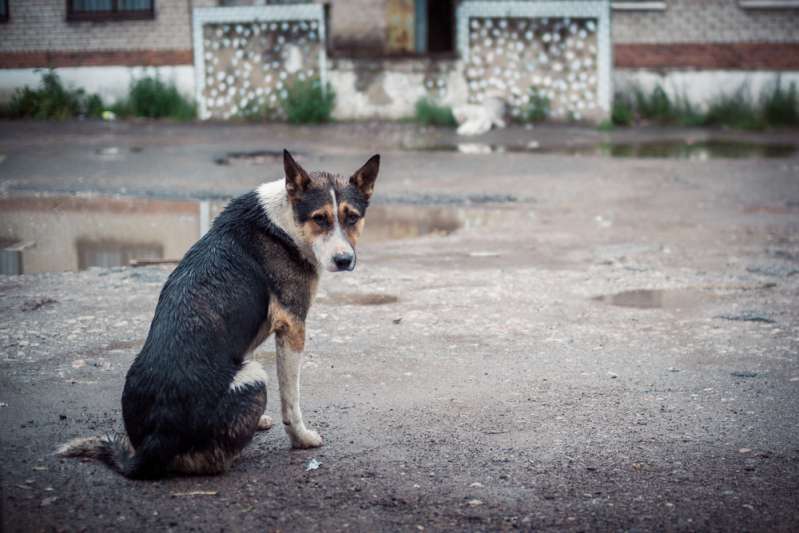 If you are wondering what organization to report the abuse to, you have to find out what body is responsible for enforcing anti-cruelty laws in your locality. Another option would be to visit the local police department or animal shelter to make inquiries. Animals have emotions, too. Make a commitment today not to hurt them!